‘Tis the season to go caroling from house to house, but is your home up to your standards? If not, let Chi-Mar Construction help! 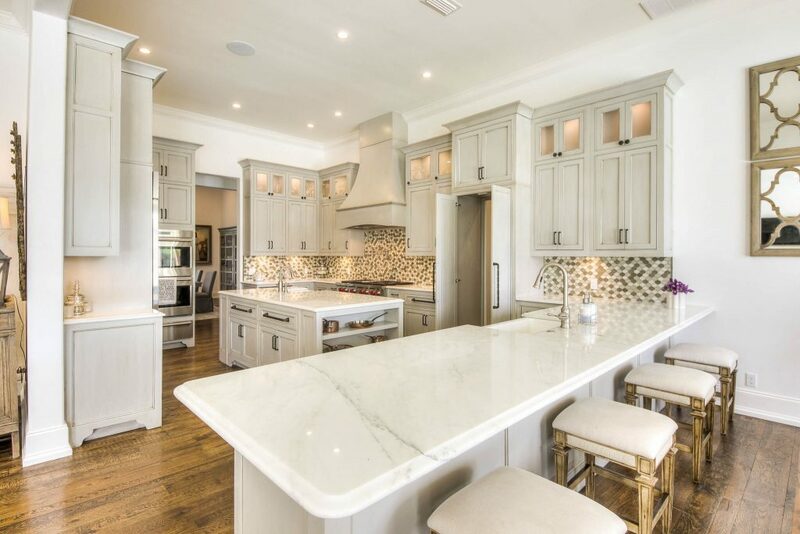 If your kitchen is lacking on storage, countertop space, or is just in need of a facelift, Chi-Mar Construction is here for you! From custom backsplashes to unique lighting fixtures, we can transform your ordinary kitchen into a chef’s dream. 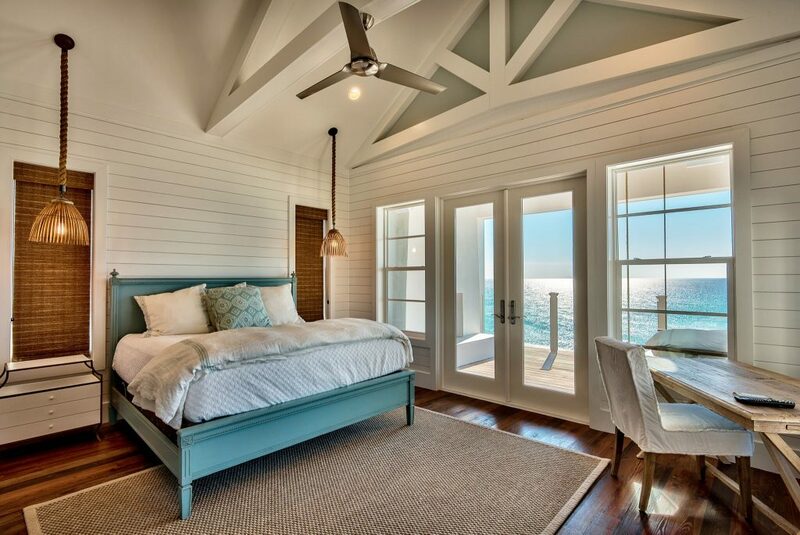 From the guest bedroom to the master bedroom, you want guests to feel at home in your house. Whether your rooms need new flooring, better fixtures, or more natural lighting, we can totally redesign your home to meet your criteria. Nobody likes a small, dingy bathroom! 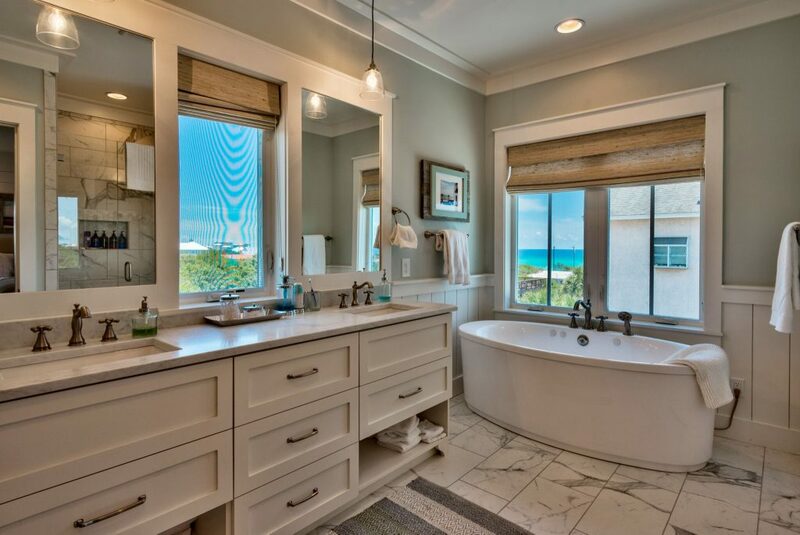 Whether you’re tackling the powder room, or fully renovating the master bath, our specialists can help you choose the finest finishes that will fit with your style. Living on the Emerald Coast means that we have beautiful weather year-round, which is why the great outdoors should be an addition to your living space! 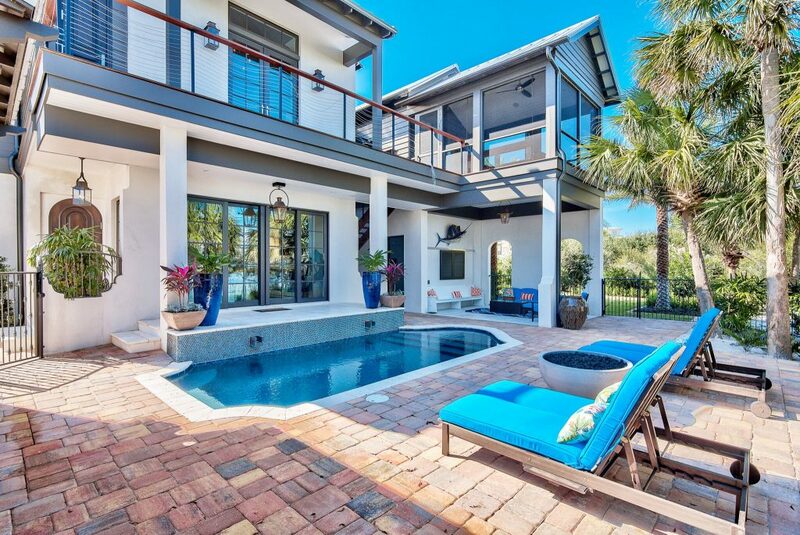 From screened-in porches to sparkling blue pools, we can create a spa-like oasis that you can enjoy 365 days a year! This Christmas, instead of asking Santa for jewelry or clothes, ask him to redo your home. And trust us, Mr. Claus will tell you that the only renovation company that you should trust is Chi-Mar Construction!